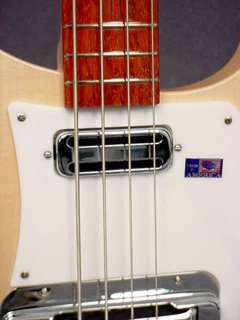 This Model is a very detailed and faithful replica of the bass guitar given to Sir Paul McCartney in 1964. 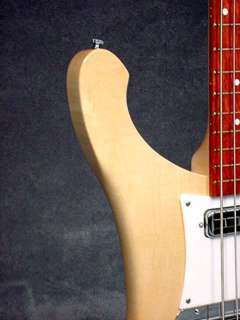 It had a right hand neck fitted to a lefties body. 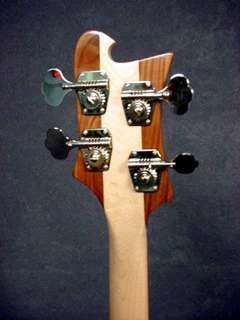 That's why the headstock is upsaide down. 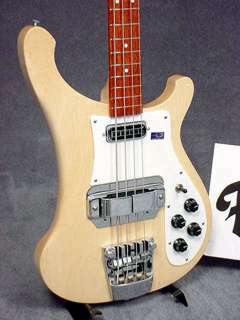 This bass replaces the Model 4001V63 who was another reissue of the Sir Paul McCartney's bass. 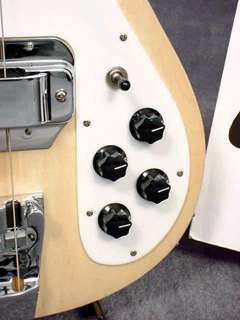 This model is available as a customized version, 4001C64S, that helds the specifications of the modifications made by Sir Paul. 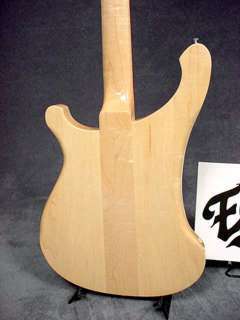 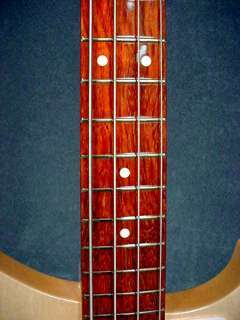 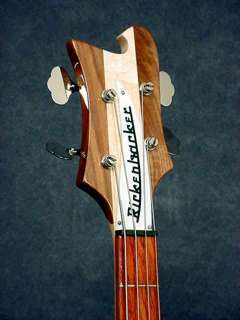 A zero fret is added, and the body contour is reshaped.